Publisher Chris Cooke always saw free speech as a fundamental right, but then started arguing that Robin Thicke’s ‘Blurred Lines’ should be banned. So what is free speech exactly? And is it ever right to censor? 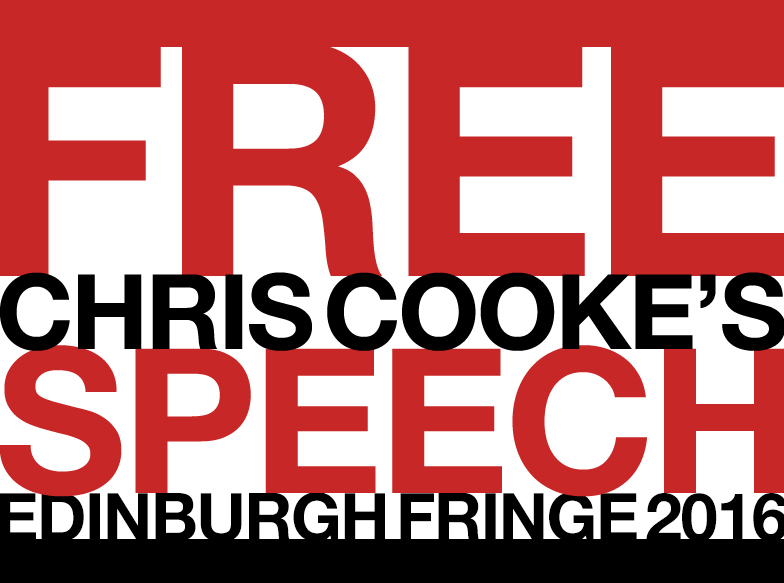 ‘Chris Cooke’s Free Speech’ is a free speech about free speech, exploring what UK law says about freedom of expression, recent controversies around freedom of speech, and when – if ever – it is right to censor. • What UK law actually says about free speech. • What limitations the law places on your freedom of expression. • What happens when free speech rights collide with privacy rights. • What happens when people abuse their free speech rights. • Why British radio should have banned ‘Blurred Lines’! 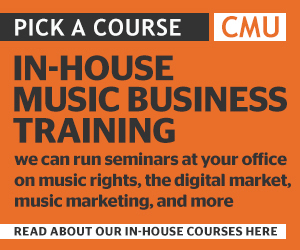 Look out for information on future performances here. Read columns Chris wrote about his show for his Edinburgh Festival magazine ThreeWeeks in 2015 here and in 2016 here. And listen to an interview he did with Fringe Review’s Paul Levy here.